Verdigris is a specialist fern nursery located in the foothills of the Clyde Mountain Range, about 25km inland from Batemans Bay, NSW. We have an extensive fern collection which we are always looking to expand with rare and unusual plants. We collect and propagate where possible rare and endangered native fern species. 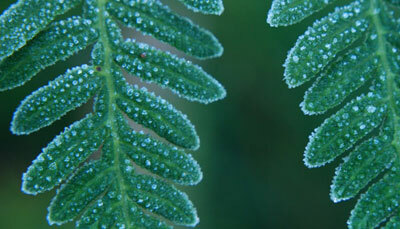 We offer a wide range of fern species to help satisfy the demands of fern collectors and enthusiasts. We can propagate and supply small quantities of nursery tubestock, as well as larger individual plants. Contact us for more information. Our main customers are landscapers, retail nurseries and mail order clients. Tell us what your fern needs are, and we will do our best to meet them. We have a large range of plants available for sale. You can purchase these directly from the website. Go to Available Plants to see what is currently on our benches. Please contact us to finalise any plant sales, as postage is not included in listed prices. We guarantee our plants will be healthy and in good condition when they arrive. If not, we will happily replace them, free of charge. 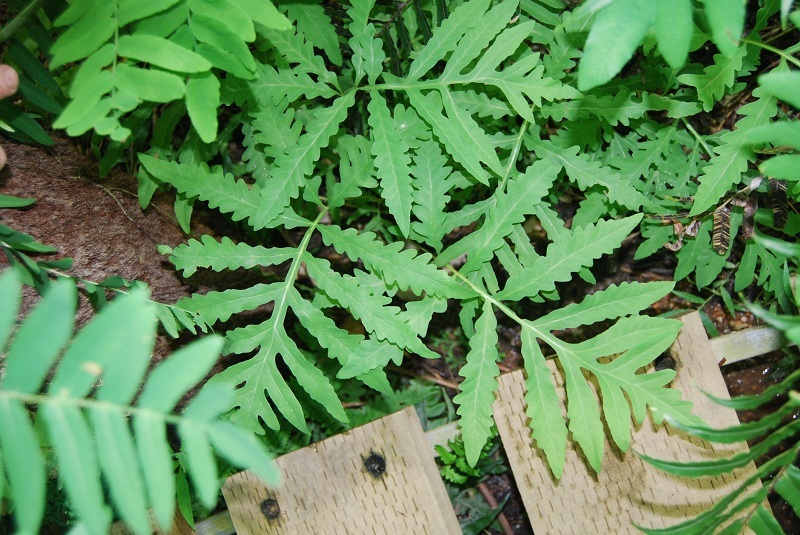 We welcome fern enthusiasts to visit us at our property. Please contact us by phone or email to arrange an appointment. Sensible fern. 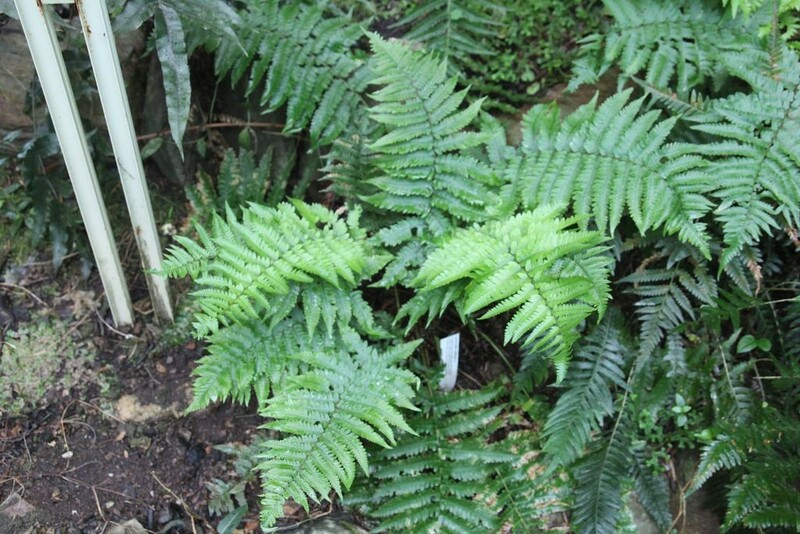 A hardy, quick growing North American fern suitable for bush house or sheltered garden. Remove all old fronds in late autumn. Vigorous new growth appears in early spring. 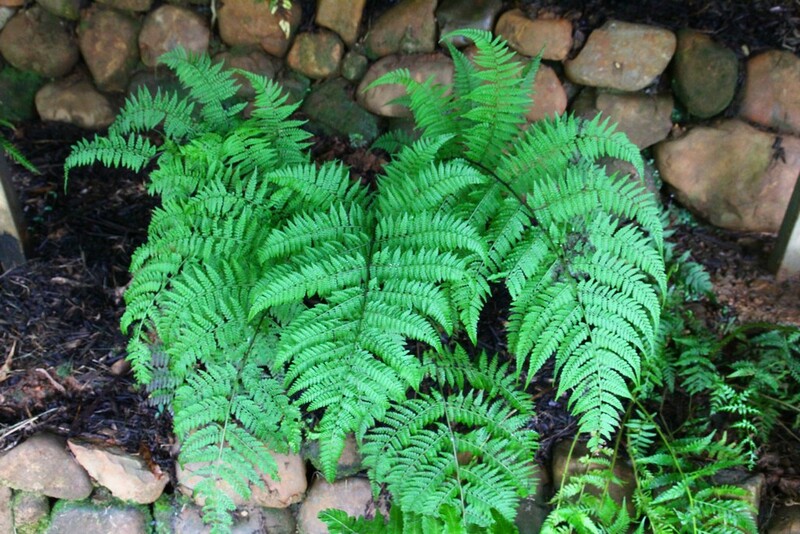 Decorative fern for cool, shaded position. Keep moist at all times. Sometimes known as leather woodfern, as it grows naturally in shady woodland. Fronds are dark blue-green, and grow in a tussock. Easily grown in shade.